What's the big deal about using Fake Mifare cards? So what’s the big deal about fake MIFARE RFID cards? 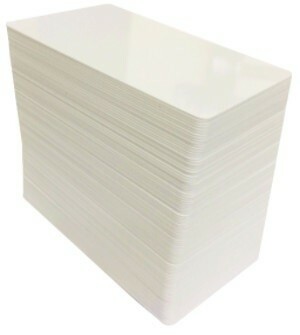 A simple follow up gains insight of extremely cheap prices on RFID cards, tags and inlays. A more detailed follow up reveals the chip you were offered the “fantastic” prices on are actually fake, cheap knock-off imitations of NXP MIFARE® or similar chips.